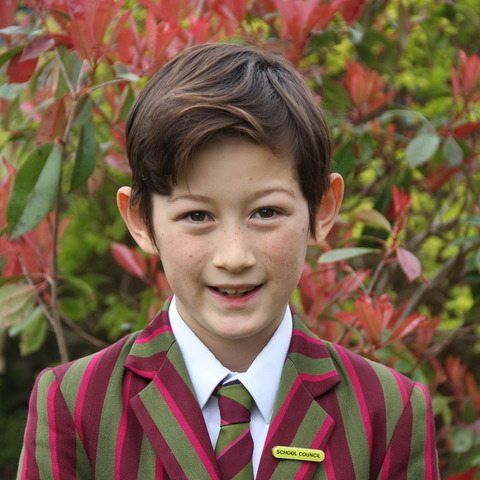 Moulsford Year 7 pupil was recently chosen to join an elite ski programme in France and is combining his ski training with academic work being sent out from Moulsford. 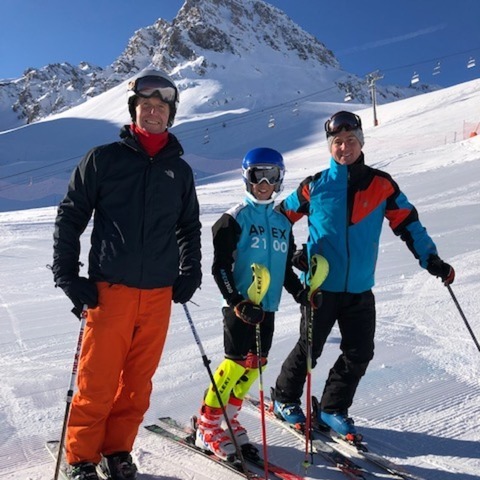 Moulsford Prep School pupil Emerson Proctor, who is in Year 7, is spending the Alpine ski season at the ski academy Apex2100 in Tignes. 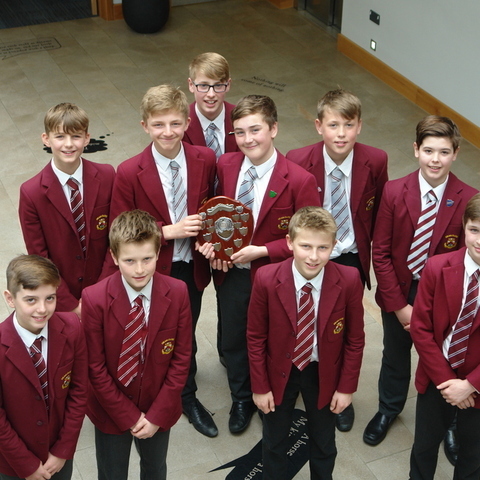 Emerson is continuing to train and race hard as one of only twelve youngsters selected to take part in this elite ski training programme. Alongside his skiing, Emerson is keeping up his academic work with daily studies and schemes of work being sent out from Moulsford. 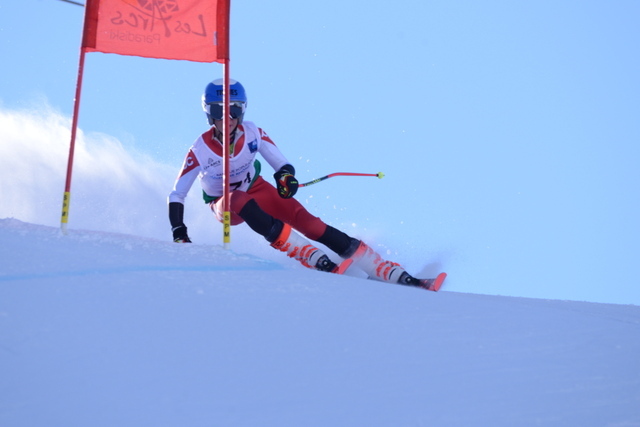 Emerson has had a successful start to the Alpine season with top 10 finishes in his first four races. 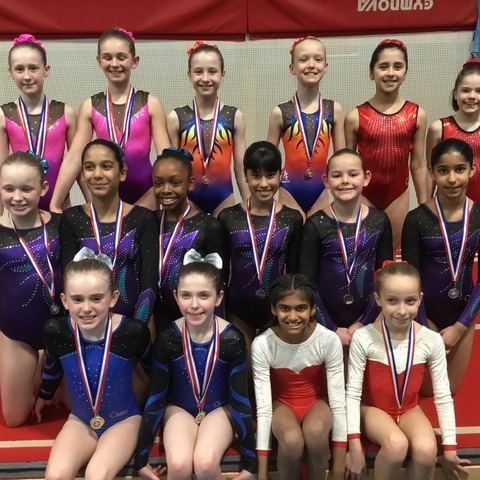 This year Emerson has moved up to the Under 14 category, which means he will be the youngest competitor in the field often competing against boys almost two years older. 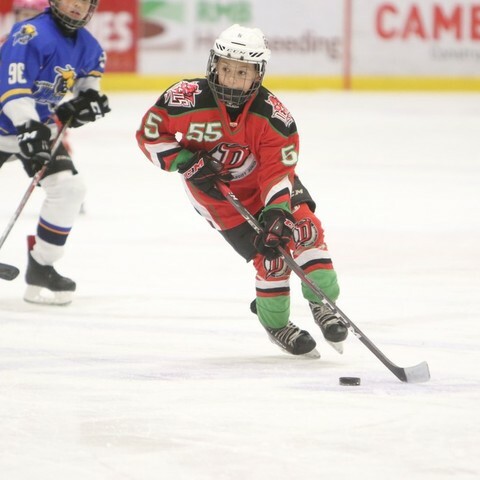 At the beginning of January, he travelled to Pila in Italy to compete in the Anglo Scottish Championships. In a highly competitive field of 43 boys he took part in the Giant Slalom and finished 8th and in his first Super G race he finished 10th. In both races he was the 2nd placed boy of his age. Last week he travelled with his academy Apex2100 to Les Crosets in Switzerland for the Welsh Alpine Championships and again showed that he can compete with the very best under 14 boys in Great Britain. With temperatures reaching minus 15 and snow falling he performed well on both days putting in solid runs and was rewarded with 6th place overall in the Slalom and 8th in the Giant Slalom. Again he was the 2nd placed 2006-born boy in both events. 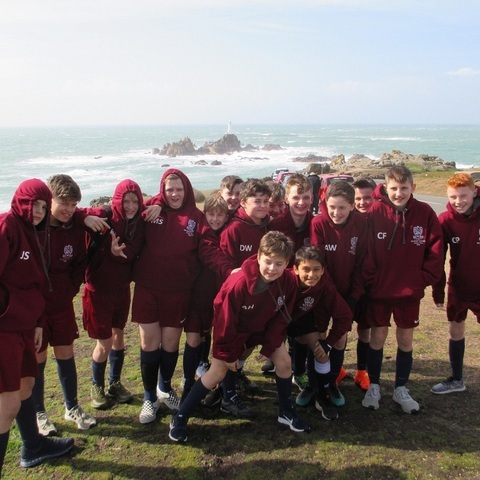 Emerson has a French regional race this weekend before he heads home for a few days and is looking forward to catching up with everyone at Moulsford.